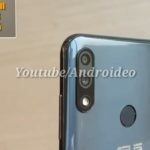 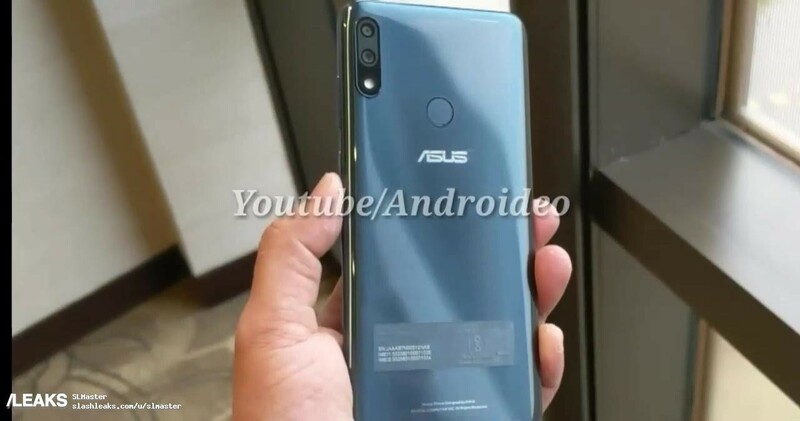 Asus Zenfone Max Pro M2 will be announced in next December 11th, but it seems that some reviewers have already got their hands on the next Taiwanese mid-range device. 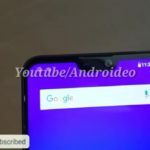 We are able to offer you the Asus Zenfone Max Pro M2 review in video initially removed from YouTube and subsequently republished. 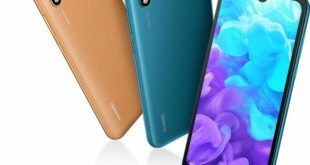 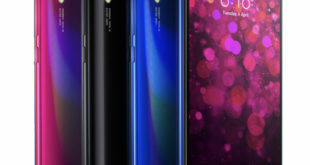 The video frames allow us to discover the design of the smartphone and the presence of a dual rear camera is confirmed, consisting of a 12-megapixel IMX486 main sensor with f/1.8 aperture and 1.25 micron pixels and paired with a secondary 5-megapixels sensor dedicated to the bokeh effect, while the front is packed with a 13-megapixel selfie shooter with f/2.0 aperture into the small notch, accompanied by an LED flash. 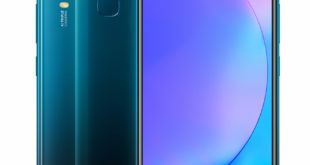 The images also confirm the rear fingerprint sensor and a backside made of a shiny material that could be made of glass. 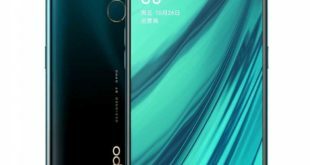 Recall that the display should be a 6-inch with FullHD+ resolution, and under the body, we should find a Snapdragon 660 SoC paired with a 4GB/6GB of RAM and 64GB/128GB of internal storage.